A cold wind blows as I walk along the legendary Cliffs of Moher. Ireland’s most famous landmark rises dramatically out of the ocean, waves crashing into rocks far below. A favorite childhood movie of mine is the 80’s cult classic The Princess Bride, a crazy fairy tale adventure through the mythical kingdom of Florin. In one scene, Princess Buttercup’s kidnappers are chased across the ocean by the Man in Black before they climb the steep “mile-high” Cliffs of Insanity. 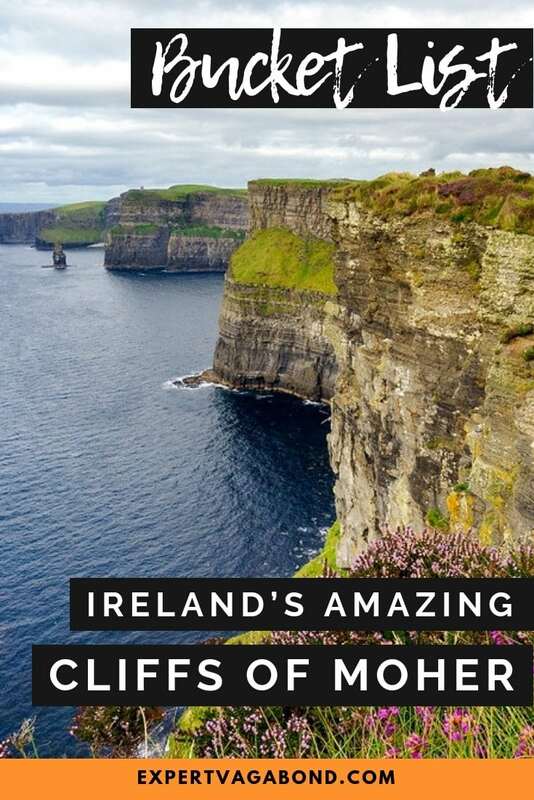 While not quite a mile high, Ireland’s 700 foot tall Cliffs of Moher are certainly imposing enough to feature them in the movie. Now that I’ve finally seen them myself, I can assure you the cliffs are even more astounding in person! 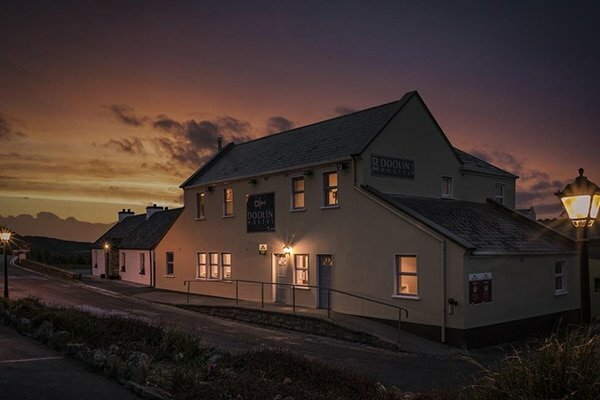 Need A Place To Stay In Ireland? 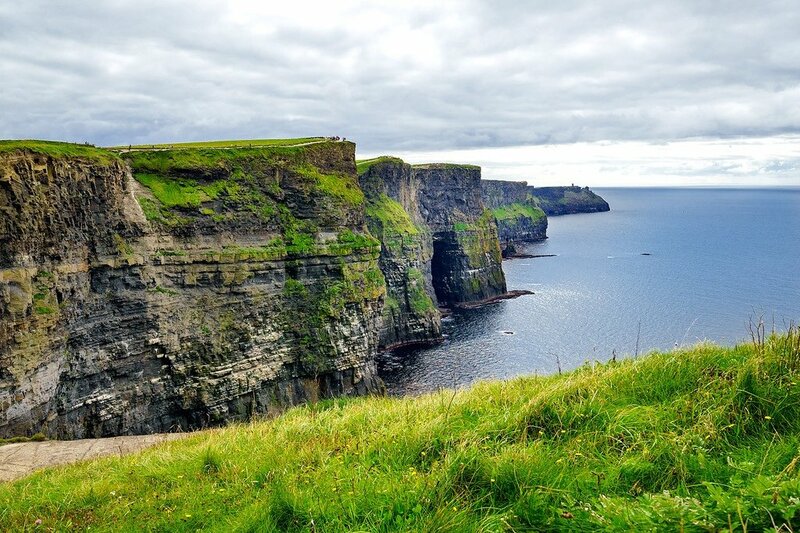 The Cliffs of Moher are located about 90 minutes south of Galway or 3 hours from Dublin on Ireland’s west coast in County Clare. Probably the most famous stop on a scenic driving route called the Wild Atlantic Way. 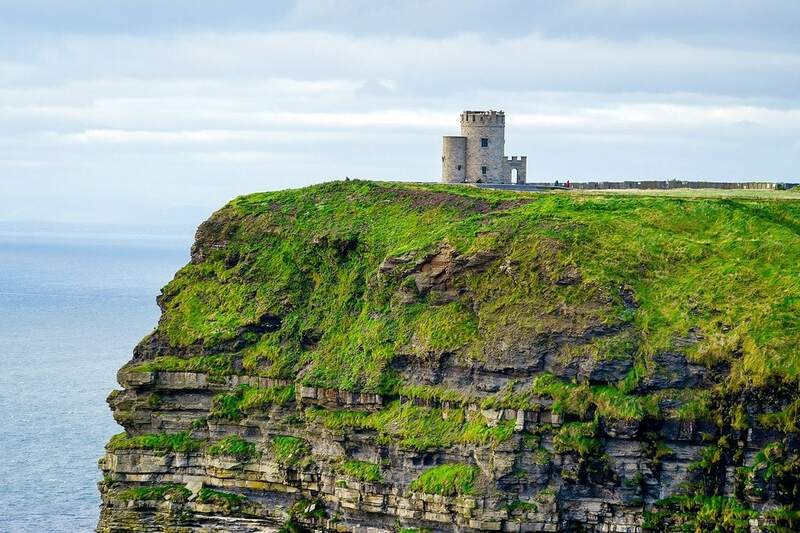 While technically the cliffs are Ireland’s most popular tourist attraction with one million visitors each year, at 5 miles long, there’s plenty of room to explore them without too many people if you enjoy walking. The Cliffs of Moher visitor’s center was built into the hillside so people can experience the site without intrusive buildings wrecking the view, and a scenic walking path branches out in two directions across the top. The cliffs range in height from 390 feet to 702 feet tall, and are home to over 30,000 birds, including colonies of Atlantic Puffin that usually make an appearance in late March. Safety barriers keep you from getting too close to the edge of the cliffs, but only up to a point. If you keep walking away from the the visitor’s center, eventually the barriers end. I was one of them. However do so at your own risk! There’s often strong winds at the Cliffs of Moher, with freak gusts reportedly blowing people off to their deaths from time to time. The cliffs are made of Namurian shale & sandstone, which can sometimes crumble without warning due to erosion, creating another danger. South of the visitor’s center, there’s a beautiful old stone tower from the Napoleonic Wars called Hag’s Head. Walking here from the visitor’s center takes the average person about 1 – 2 hours. 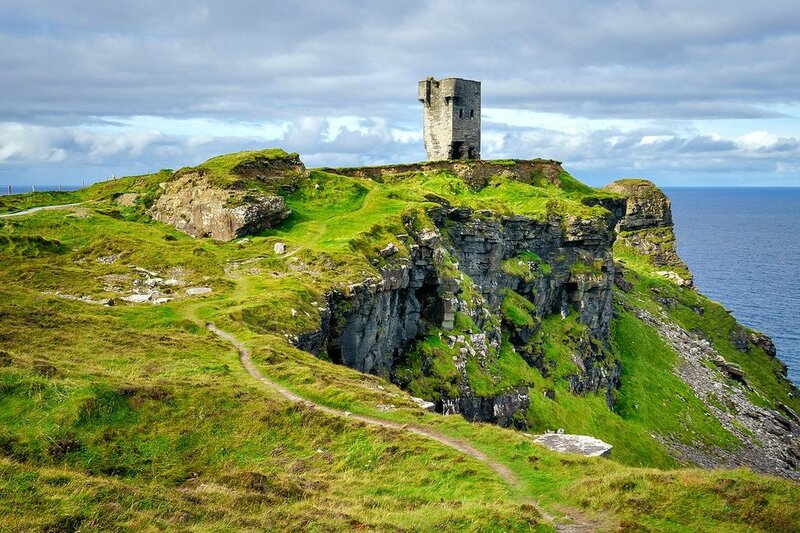 To the north, O’Brien’s Tower marks the highest point of the cliffs. It’s just a short walk away from the visitor’s center, and offers the best views in both directions. You can pay an additional $2 to climb the tower. Other potential adventures include viewing the cliffs from below on a ferry boat, or hiking the entire 12 mile (20 km) Coastal Walk over the cliffs. Discover Car Hire searches all the big car rental companies and finds the best price. This is probably the easiest way to rent a car in Ireland. Bus Éireann has the largest network of routes around the country. You can also hop on a shuttle bus from Doolin that will stop at the Cliffs of Moher, as well the town of Liscannor. Tourism high-season is usually during the months of July & August making the area quite crowded. However when we visited the cliffs in September, it wasn’t bad at all, especially if you walk out away from the visitor’s center. Ready To Fly To Ireland? 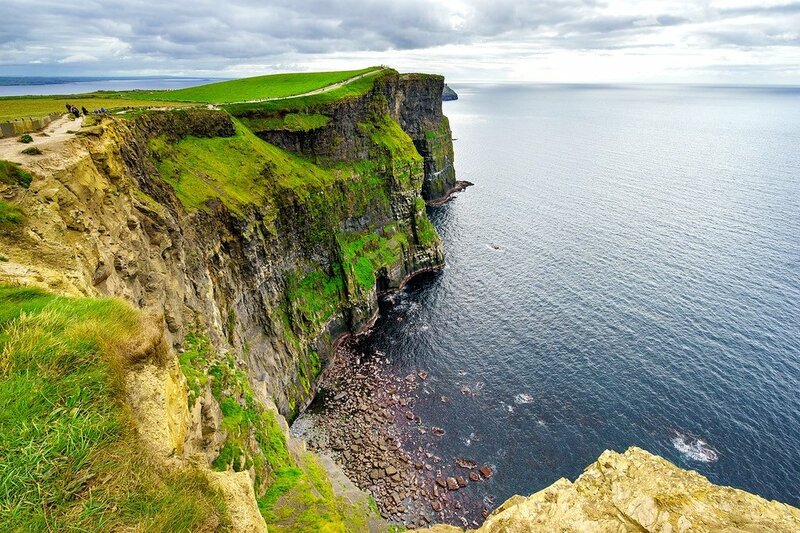 The closest towns to Ireland’s Cliffs of Moher are Doolin to the North, and Liscannor to the South. Both are only about 10 minutes away by car. Lahinch is about 15 minutes away. Super laid-back hostel, short walk away from the beach. Clean rooms, good breakfast. 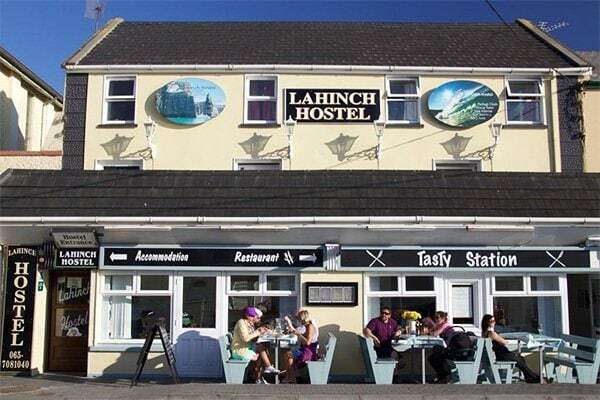 Awesome hostel 2 mins from Doolin’s pubs. Right next to hiking trails to reach the cliffs. Very friendly owners, the rooms are spacious and clean. Excellent base for visiting the cliffs. 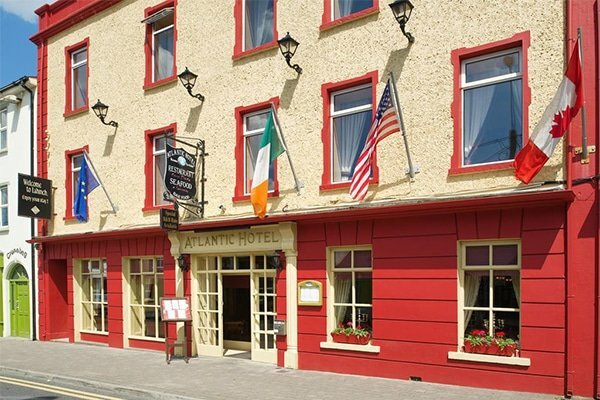 Cosy, comfortable hotel with a traditional Irish atmosphere. Locals often visit the restaurant for dinner. The Cliffs of Moher parking lot is located across the road from the Visitors’ Center. The center itself is pretty slick, built to blend into the natural landscape. There’s food, a gift shop, and a movie explaining how the cliffs were formed. Weather at the cliffs changes quickly! Make sure to pack warm clothing and a rain jacket, just in case. It can get incredibly windy up there (if it is, stay away from the edge). You don’t have to walk too far to enjoy some of the best views. O’brien’s tower is only a 10-minute walk away from the visitor’s center. But, if you want to, you can also spend hours walking along the edge. The further you walk, the fewer people you’ll find. There’s a wooden blockade that separates the tourist area from the farmer’s fields further on. It is perfectly ok to walk beyond this blockade, just be aware that the trail is no longer maintained, and you’re on your own out there. 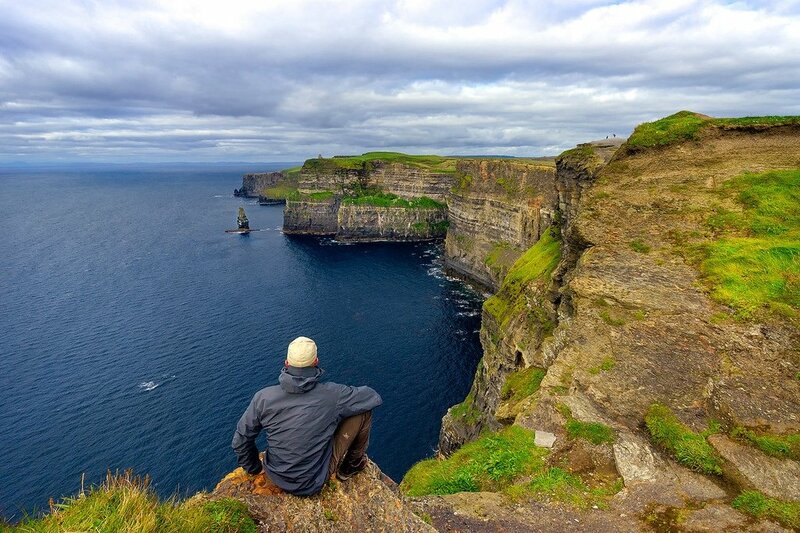 Have any questions about the Cliffs of Moher? What about other suggestions? Drop me a message in the comments below! No problem Anna! 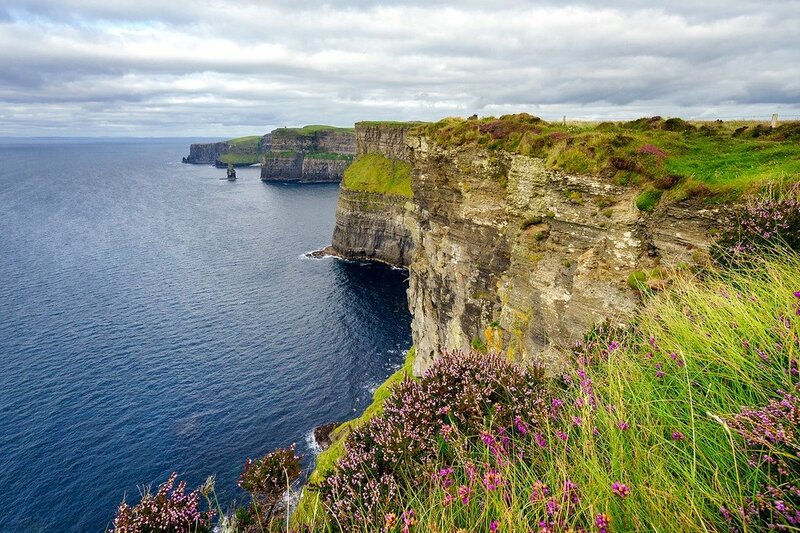 The Cliffs of Moher are a wonderful sight to see. One of my favorite stops while visiting Ireland. Lovely pictures! If you like wild western cliffs, I suggest Sliabh Liag, near Teileann in Contae Dhún na nGall for your next visit to Ireland. Higher and wilder than the Cliffs of Moher, near a couple of the other towers built in Napoleon’s time, and free. Fabulous hiking–try One Man’s Pass if you dare. There should be a new distillery in the area before long. 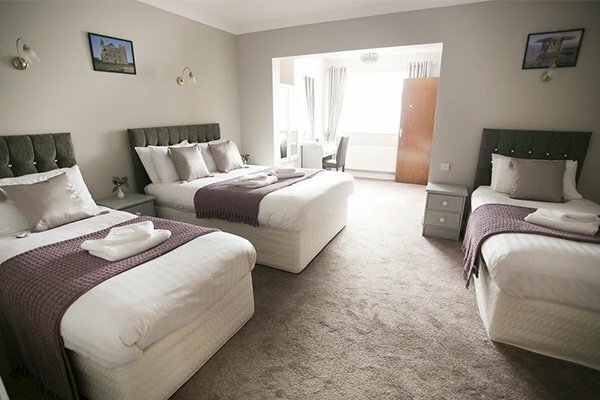 Stay at Aras Ghleann Cholm Cille for about 25 Euro pp. Awesome, thanks for the tip Kathy! It looks great. I’ll try to check it out on my next trip to Ireland for sure. Great pictures! I loved the cliffs, but I definitely wasn’t brave enough to stand near the edge! I’ve always wanted to go here! Hopefully, next year. Thanks for the tips and beautiful pictures! Isn’t it crazy how they let you climb right next to the edge. Looks like you had a nice day. 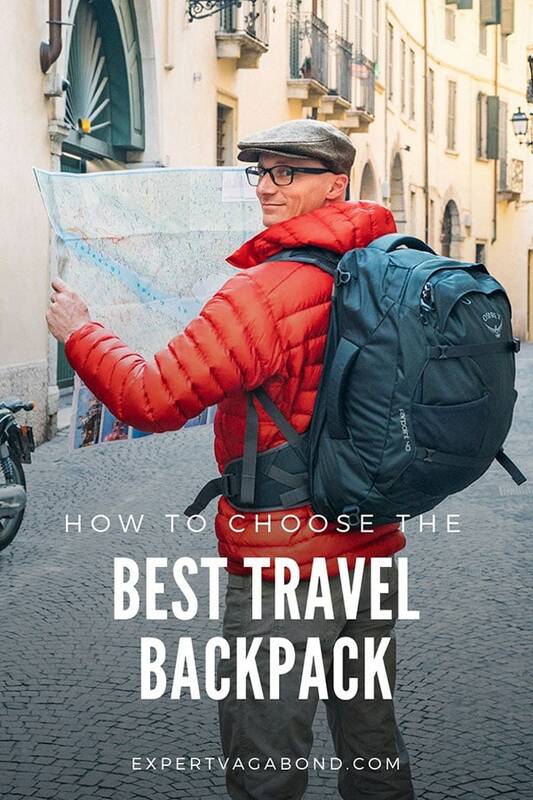 So many travelers miss out because they only get the hour or two hours their on a bus tour. When we went it was foggy in the AM but in the afternoon the sky opened up for some killer photos. Worth renting a car to check out. The appeal to the visual perception never ceases to amaze me. Love these images, when I was in Ireland, they did not let us get that close to the sea and the castle was undergoing construction at the Cliffs. I could not believe how awestruck I was. Your photographs are just uplifting and amazing. 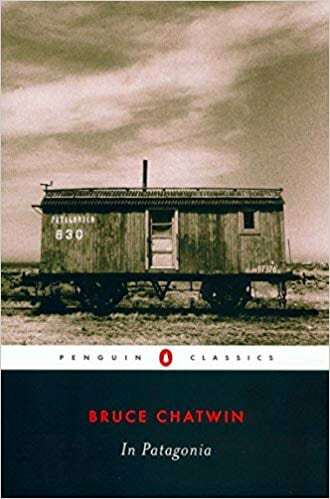 Thanks for taking us along on your many journeys. Be safe in all that you do. I will be spending 3 months in Europe this summer and will be touring around. I’ve ready many of your posts and they’ve been very helpful! Which airport is the best airport to fly into when visiting the cliffs of Moher and what is the best way to get to them? e.g a bus, rent a car, or a train? That story is such a refreshing post. Those pictures look amazing too, lush green of your Celtic ancestry. Like you said, magical, everyone loves the Irish. Was there any talk and excitement around Conor McGregor while you were there? Fantastic photos! Looks like you lucked out with awesome weather. We went to the Cliffs almost two years ago and were also lucky to have clear weather. Giant’s Causeway is on the list for my return trip, too. The Cliffs of Moher are one of the few places on earth that I could go back to over and over again. We did some of the cliffside hike about 10 years ago, but I’d definitely do the entire coastal walk next time. Great idea! Love the pictures too. Giant’s Causeway is next on my list when I eventually return to Ireland! 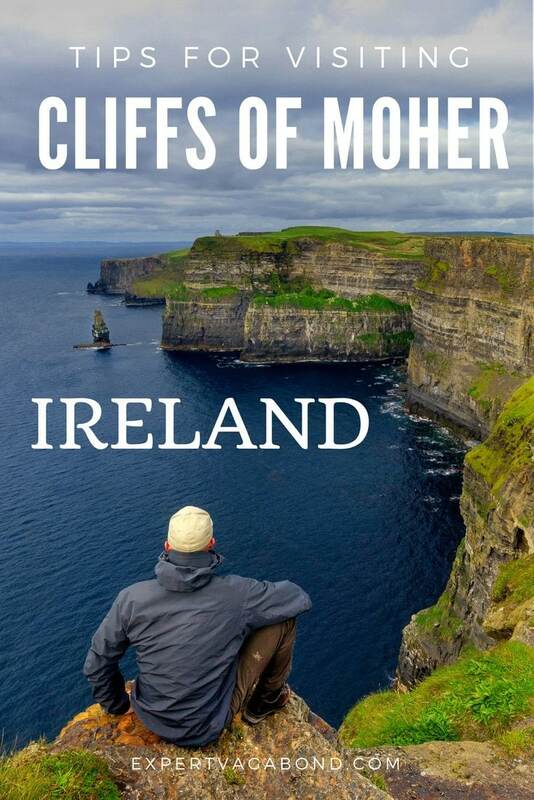 The Cliffs of Moher are on my list for 2016 – but were they particularly difficult to get to from Dublin? Thinking of making a 2-day trip to Ireland from London at some point in June. Great post! It’s a long drive from Dublin, about 4 hours. If that was your primary mission for a 2 day trip, it’s doable. But not much time for anything else. Stunning photos! I also have visited but on a highly windy and cloudy day! The photo you have of the flowers on the edge is making me itch to go back on a nice day! It was windy and cloudy when I went to, but the sun managed to peak out a few times for some decent photos. It’s all about that light! Great photos! It was so overcast and stormy when I was there that I couldn’t get any decent pictures. That can only mean I’ll have to go back! Thanks Marie! Yeah I think we lucked out with weather. It was cold & windy, but pretty clear. I’d go back anyway too! Could easily spend a full afternoon here. They remind me of the cliffs along the Isle of Skye in Scotland. Beautiful. I keep hearing great things about hiking there.